Becherov is a car simulator that takes place in a virtual city. 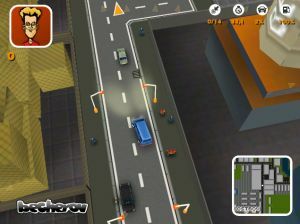 The player drives through the city in various cars and completes different tasks for Becherovka factory. The game resembles early Grand Theft Auto games, but here the player works for good. He raises up through the company hierarchy and ultimately becomes the director. City itself is over four square kilometers big and player is not limited in his movement. There are up to 8 vehicles he can drive, beginning with small cars and ending up with big lorries. Technologically is Becherov a game for Windows, fully 3D using OpenGL. 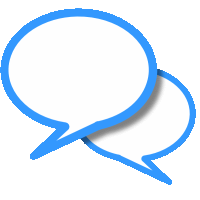 Thanks to its victory in the competition and small size (only 6 MB) it became quite popular and had some very nice reviews. Three years after its release people still download more than 1500 copies each month.